Explore, fight, survive and unravel mysteries in this unique and unforgiving 3D isometric RPG set in an original dark, low fantasy world. 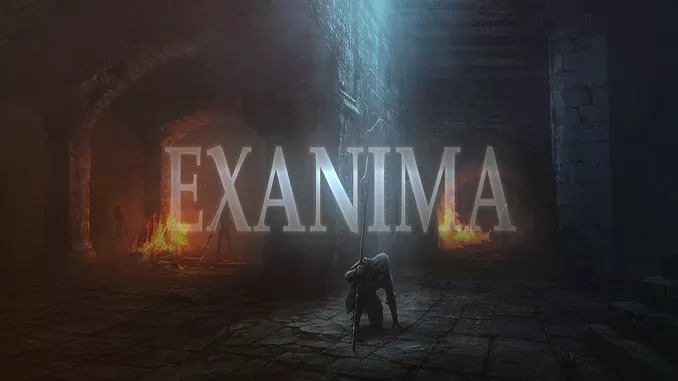 Exanima’s exceptional attention to detail and realistic simulation of all things aim to provide a deeply immersive and dynamic gameplay experience. This game features a very deep, truly physics based combat system. This is not just some animation feature, it is a fundamental difference that is central to gameplay. Real momentum, forces and collisions are always at play here, every nuance of your inputs is crucial to the outcome. This will likely be unlike anything you’ve played before and may take some practice, but can be hugely rewarding and the skill cap is virtually infinite. It is not particularly fast paced or difficult but it does require you to pay attention, it is very tactical and just casually pressing buttons won’t get you very far! -Arena mode to hone your combat skills. This game features a very deep, truly physics based combat system. Please upload an updated version.